We have finally and officially established The American-Austrian Real Estate Group. The purpose of the Group is to effectively assist Austrians (and all others) living in the USA to sell or buy properties in Austria, and Austrian investors to acquire properties in the USA. Nick Zigic, Prominence Capital Advisors LLC (http://zigic.REALTOR), in Los Angeles (https://www.facebook.com/RealEstateJunkies), and Elisabeth Rohr, Elisabeth Rohr Real Estate e.U. 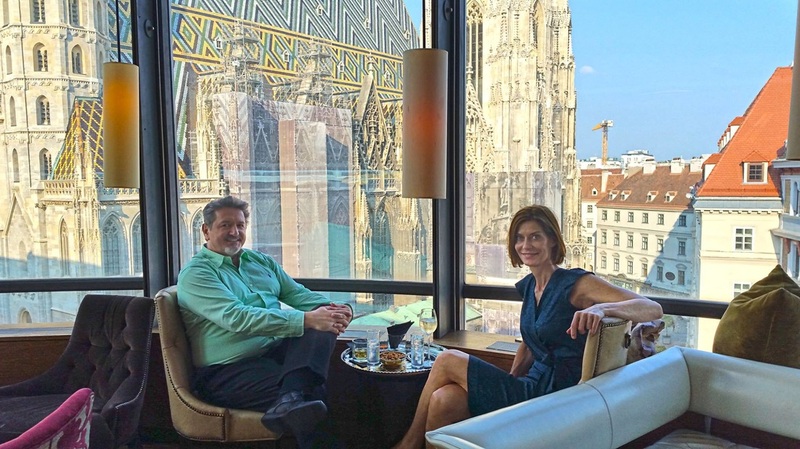 (http://www.rohr-real-estate.com/), Vienna (https://www.facebook.com/ElisabethRohrRealEstate?fref=ts), are two extraordinary international real estate professionals. Need more information? How can we be of service to you?